How to Start a SIP Mutual Fund? How to Start Offline SIP Mutual Fund? 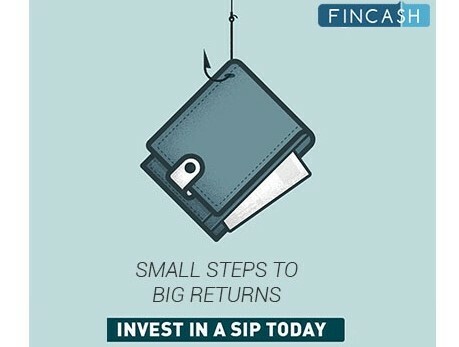 How to Invest in SIP with Fincash? How to Invest in a SIP? Systematic Investment plan or SIP refers to an investment mode where people invest in Mutual Funds in small amounts at regular intervals. SIP is one of the beauties of Mutual Fund which allows individuals to invest as per their convenience in Mutual Funds. Also, referred as a goal-based investment, SIP helps people to accomplish their bigger dreams through small investment amounts. SIP is generally referred to in the context of Equity Funds due to longer investment tenure. So, let us understand how to invest in a SIP Mutual Fund, the concept of mutual fund calculator, Benefits of SIP, the concept of SIP online and some of the prominent AMCs such as ICICI Prudential Mutual Fund, SBI Mutual Fund, and much more offering SIP option. The process of starting a SIP is easier. It can be done either through the online or offline process. People who feel convenient in the paperless mode of investment can choose the online mode of starting a SIP. On the contrary, people not convenient with online mode of investment can choose to invest through offline mode. For starting a SIP either through online or offline technique, people need to have a registered mobile number, PAN number, and Aadhaar number. So, let us understand the process starting a SIP through both online and offline techniques. 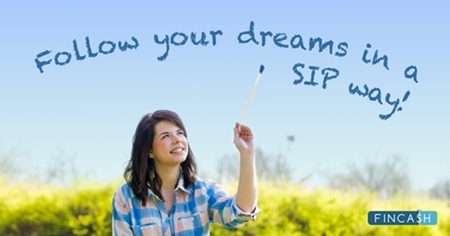 People can invest in SIP through online mode in a hassle-free and paperless manner. People can start a SIP online either through the Mutual Fund distributor or through the AMC. However, it is always preferred to invest through distributors as people can find a number of schemes of various AMCs under one umbrella. In addition, these distributors do not charge any fees from the clients and provide an in-depth analysis of various schemes. In addition, many of these distributors also help customers to get their KYC done through the eKYC procedure. The steps for starting a SIP online through a Mutual Fund Distributor is as follows. Step1: Complete your registration process by logging on to the distributor’s website. Step2: Select the Schemes in which you are planning to start the SIP. Step3: Enter the SIP details such as tenure of the SIP, amount to be invested in the SIP, frequency of the SIP and so on. Step4: Make payment either through net banking or NEFT/RTGS mode. Step5: Get confirmation of payment received and start the SIP. Thus, from the above-mentioned steps, it can be said that it is easy to start a SIP online. Now, let us glance through the steps about how to invest in a SIP offline. The process of SIP through offline process though is easy however, it requires a lot of paperwork. To start Investing in Mutual Funds through offline mode, people can visit any fund house’s office or through any broker. So, let us understand the steps for starting a SIP offline. Step1: Select a scheme that suits your requirements and investment objectives and visit the respective fund house’s office. Step2: Fill up the application form. Here, you need to write the correct details such as your name, address, the scheme in which you are planning to invest, the SIP amount, tenure of SIP, and much more. Step3: Complete the KYC formalities by filling up the KYC related form. Step4: Submit the forms along with the required documents and pay the money. Step5: Get confirmation for the receipt of payment and get units of the schemes. Thus, from the given steps, we can say that the process of investing Mutual Funds through the offline process is easy. However, it requires a considerable amount of paperwork. Mutual Fund calculator is also known as sip calculator. People use this calculator to assess their amounts to attain their objectives to be attained in the future. The various objectives that people plan to attain through SIP calculator include purchasing a house, purchasing a vehicle, planning for higher education, and much more. The Mutual Fund calculator also shows how the SIP investment grows over a period of time in a virtual environment. 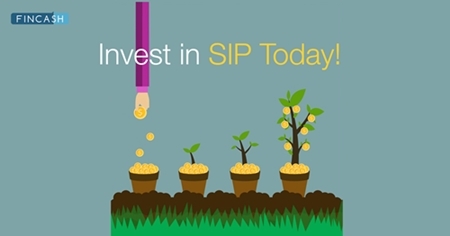 It is one of the crucial benefits of SIP. Through SIP mode of investment, people invest in Mutual Fund schemes at different price points. Hence, when the market is showing an uptrend; people get less number of units. On the contrary, when the market experiences a downtrend people get more number of units of the scheme. 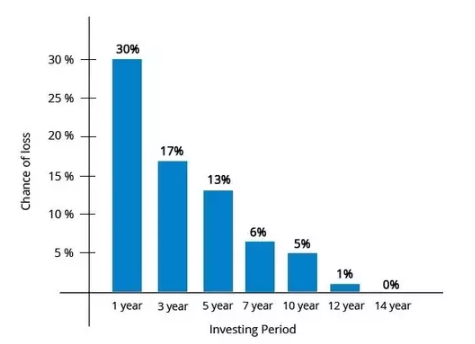 As a consequence, the price of Mutual Fund units gets averaged out over a period of time. As a consequence, people might end up getting more units allotted instead which is not possible through lump sum mode of investing. This is the second advantage of SIP. SIP is applicable to compounding where the interest amount is calculated on the principal amount plus the accrued interest till date. As this process continues every time; they are compounded that increases the initially invested amount. This is the third benefit of SIP where SIP creates a disciplined savings habit among individuals. This is because; in SIP people need to invest in Mutual Funds at regular intervals. Affordability is also one of the benefits of SIP. This is because; people can determine the investment amount as per their preference. 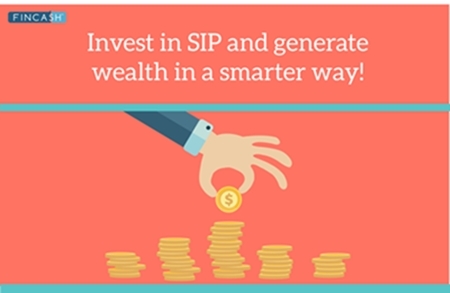 There are many of the SIP schemes that start with an investment amount of INR 500. Almost all the AMCs offer SIP mode of investment in many of their Mutual Fund schemes. Some such prominent AMCs who offer SIP mode of investment are as follows. SBI Mutual Fund is one of the prominent AMCs in India. SBI offers SIP mode of investment in many of the schemes. The minimum investment amount for SIP starts with INR 500 in various schemes. In addition, SBI also offers various frequencies in SIP such as monthly and quarterly. Individuals can transact in SBI Mutual Funds in both online as well as offline mode. HDFC Mutual Fund is also one of the well reputed Mutual Fund companies in India. HDFC offers SIP mode of investment in a number of schemes with the minimum SIP amount starting from INR 500. HDFC Mutual Fund offers both online Likewise SBI, HDFC also has varying frequencies in SIP. ICICI Prudential Mutual Fund is a well-established fund house in India. In ICICI, the minimum SIP amount in many of its schemes starts with INR 1,000. ICICI Prudential Mutual Fund offers SIP mode of investments in many schemes having varying frequencies. To conclude, we can say that it is easy to invest in a SIP. However, it is always advised that people understand a scheme’s modalities completely. Moreover, they can also consider the advice of a financial advisor if required, to ensure that they can attain their objectives on time. How To Save Money By Investing In SIP? 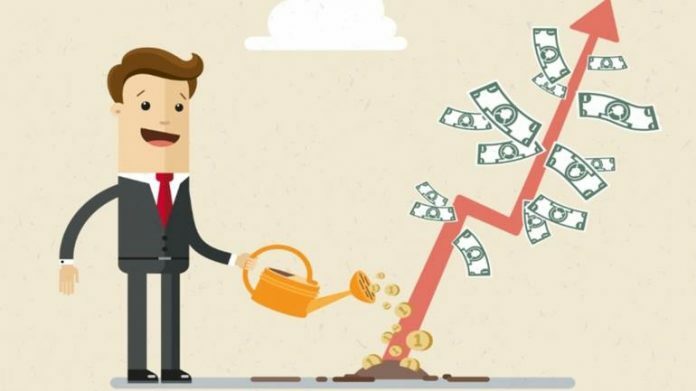 How To Choose Best SIP To Invest?